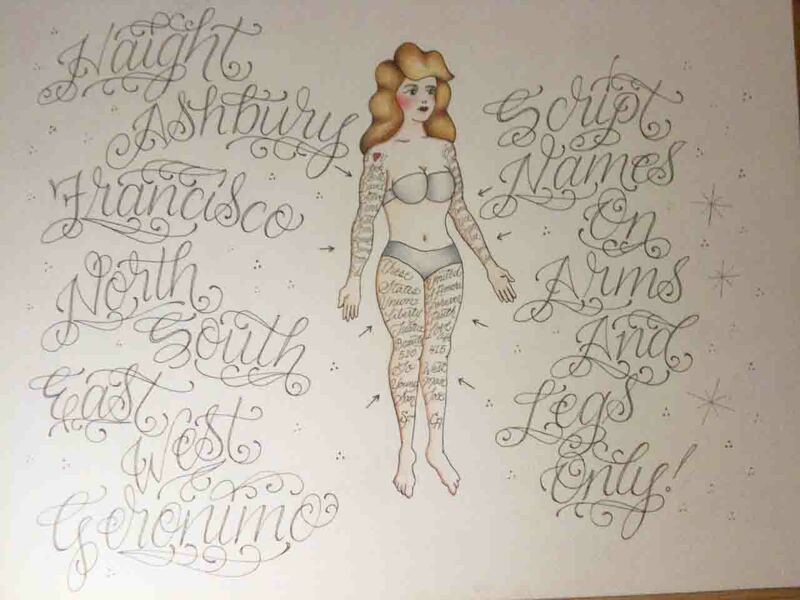 Home > News > "Neat and Sweet" $50 script by Vinse for Valentine's Day! 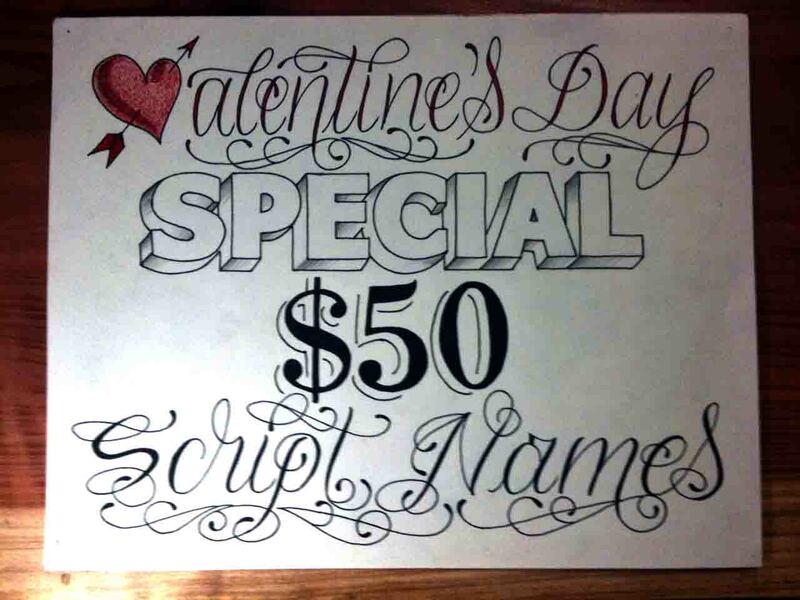 "Neat and Sweet" $50 script by Vinse for Valentine's Day! Here's some bad phone photo's of our special available this February 14th! That's right, $50 script, neat and sweet by Vinse One today only.